Evaporators convert materials from a liquid to a gaseous state. 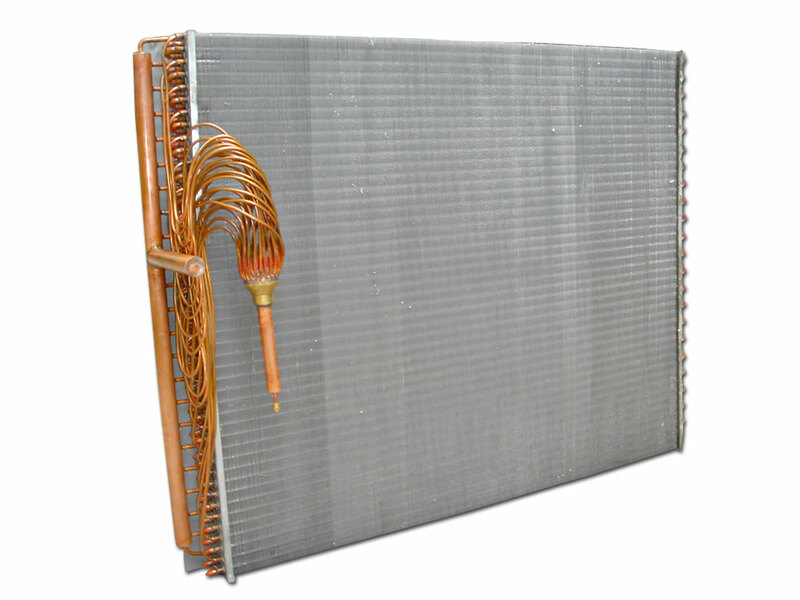 are similar to plate heat exchangers, but are equipped with large passages for vapor flow. devices are recommended for commercial operations. evaporators include electricity, fuel oil, hot oil, hot water, natural gas, liquid propane, and steam. interface for programming and control. used in alcohol processing, chemical processing, or distillation and food processing facilities. Others are rated for cryogenic use or designed for desalinization or seawater treatment.